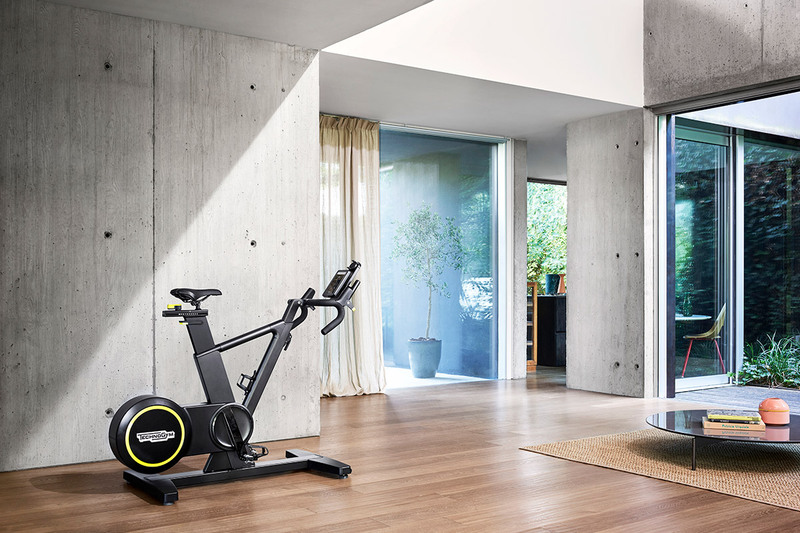 Skillbike includes exclusive features specifically designed for athletic and performance training: it is the first indoor bike with real gear. The real gear shift patent that allows users to replicate the dynamics of hill riding. Real Gear Shift enables the unique MULTIDRIVE TECHNOLOGY that allows riders to switch from power based training routines to hill climbing simulations. 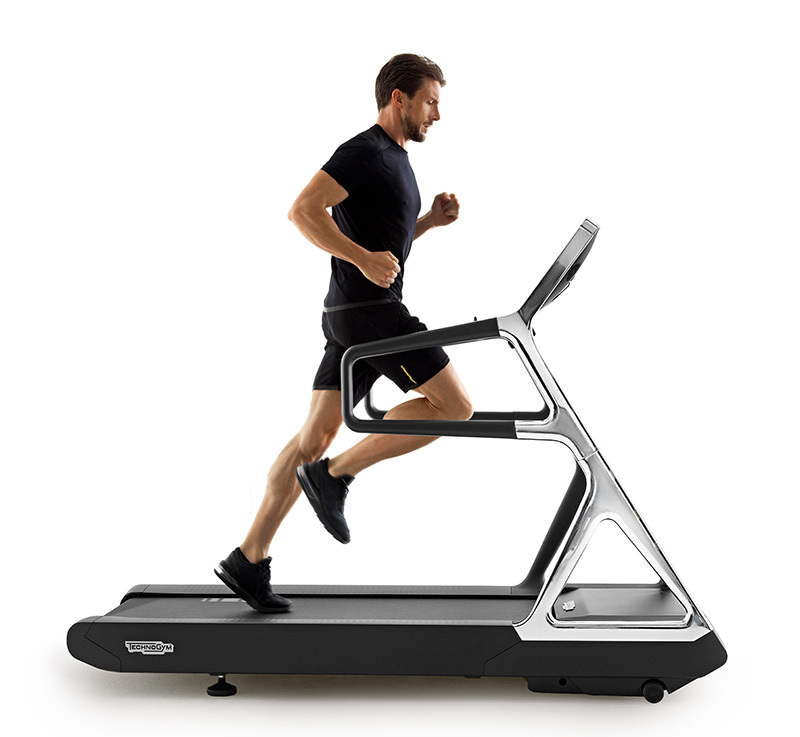 This improves strength and endurance as well as maximizing efficiency in a new and engaging way.To offer the same feeling of outdoor riding, Skillbike’s riding design reproduces the biomechanics of outdoor bikes. The frame and handlebar are shaped to seamlessly accommodate different riding positions such as road, time trial and mountain bike. 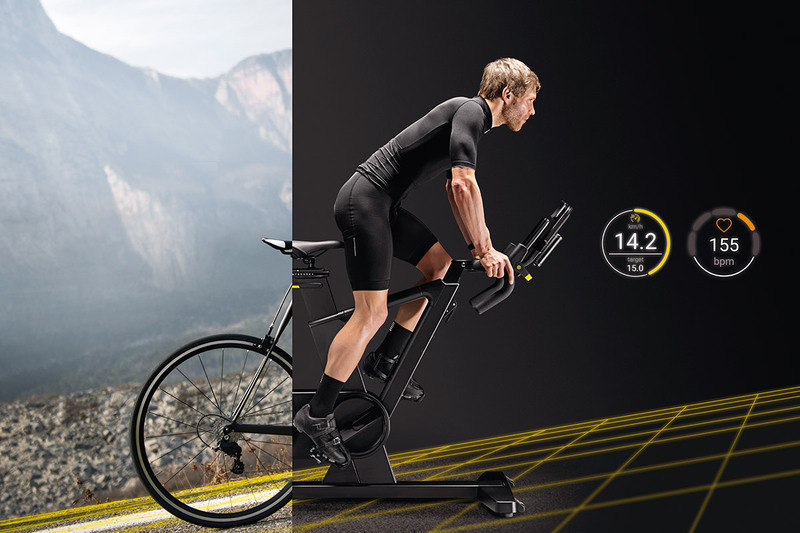 At the heart of Skilbike is the ingenious road effect system which simulates the feeling of riding outdoors by reading your pedaling style and performance parameters. 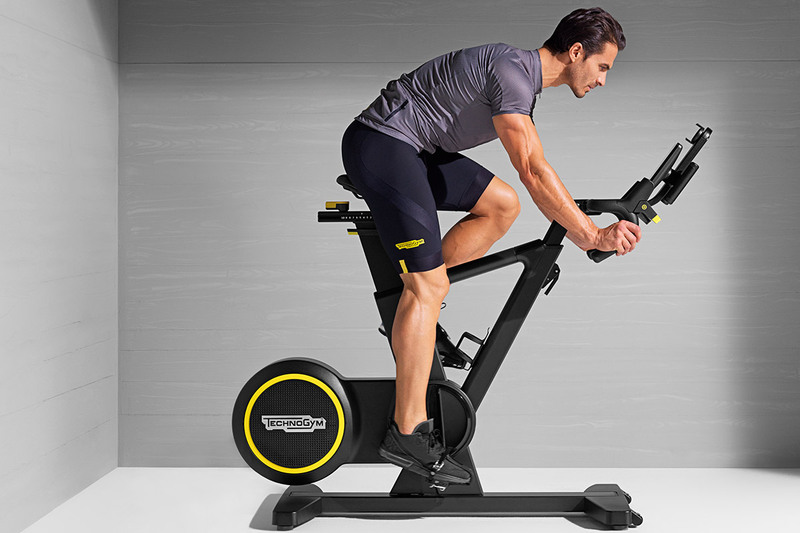 Skillbike is a digital and fully interactive product: the integrated 7” colour LCD connected console provides all of the relevant data of your performance with real-time feedback on cadence, watts, speed, distance, gradient, heart rate, selected gear and gear ratio. Skillbike also features a wide range of training programs, targeted routines and routes to fit your goals and performance tests in order to evaluate your threshold power and choose the best training level for you.